Shepherd’s, a lovely and unique gift store in the north hills of Pittsburgh, hosted their annual customer appreciation event this past July to benefit the Little Sisters. 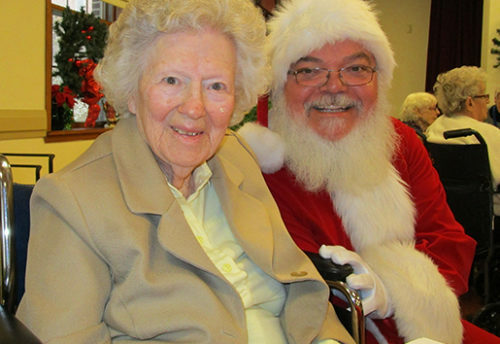 Linda Wagner, store owner, and her staff collected items to be used as raffle prizes. 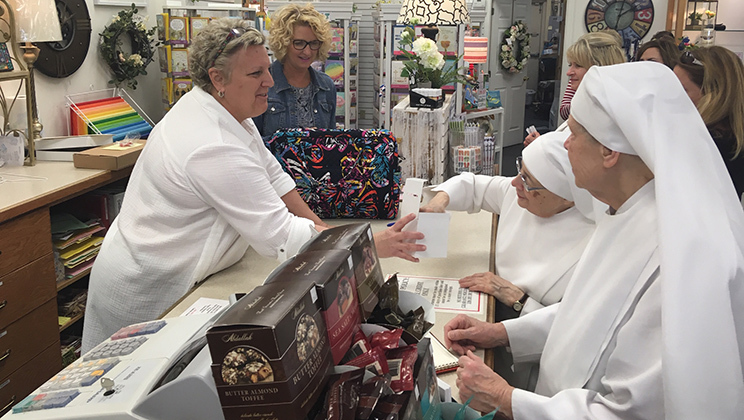 Prior to the July Customer Appreciation Event, all customers were encouraged to purchase a raffle ticket or two to help the Little Sisters. The store also had a collection jar at the cash register for donations, which Shepherd’s then doubled. 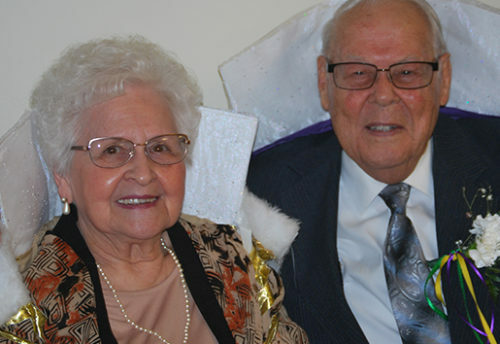 Additionally 10% of the store’s sales along with a percentage of the Graeter’s ice cream truck sales, which was parked on site, were donated to Little Sisters. 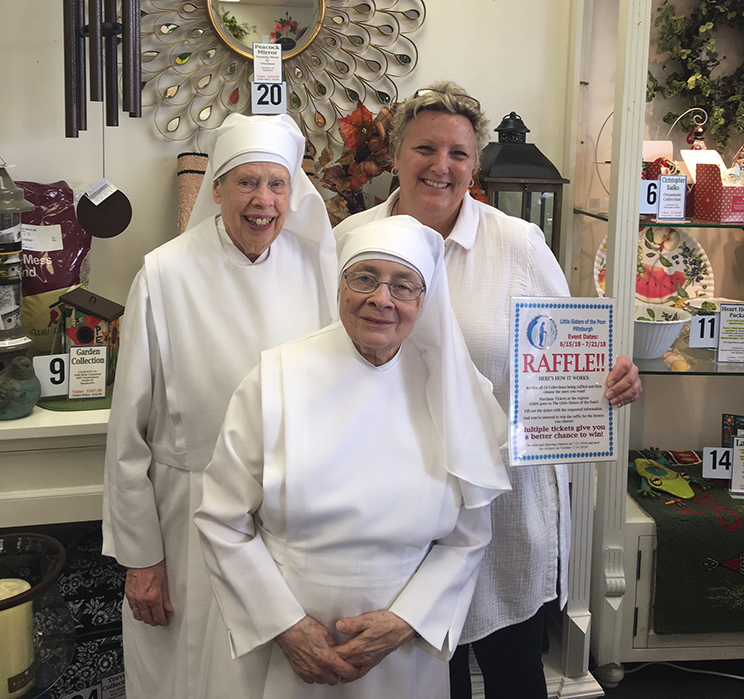 Sister Gemma and Sister Marguerite stopped by during the sale to greet & thank customers and even pull some winning raffle tickets. 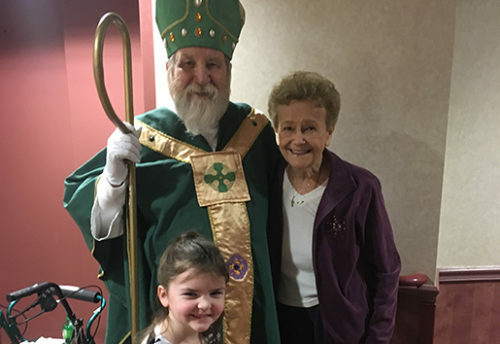 Shepherd’s efforts truly follow St. Jeanne Jugan’s vision of having many people come together to help the Little Sisters care for their elderly Residents. Thank you to Linda, her staff and all who were involved in making this event a huge success and raising thousands for our Home!